He was not hip-hop's most gifted emcee. 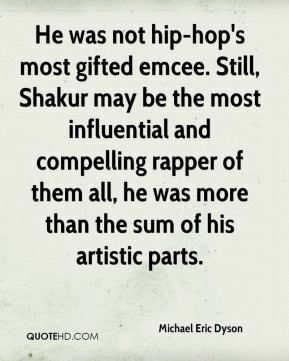 Still, Shakur may be the most influential and compelling rapper of them all, he was more than the sum of his artistic parts. Gangsta rap often reaches higher than its ugliest, lowest common denominator, misogyny, violence, materialism and sexual transgression are not its exclusive domain. At its best, this music draws attention to complex dimensions of ghetto life ignored by most Americans. 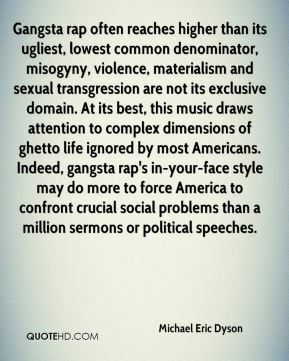 Indeed, gangsta rap's in-your-face style may do more to force America to confront crucial social problems than a million sermons or political speeches. 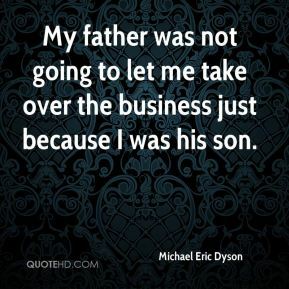 My father was not going to let me take over the business just because I was his son. 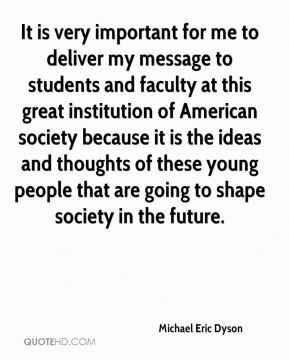 It is very important for me to deliver my message to students and faculty at this great institution of American society because it is the ideas and thoughts of these young people that are going to shape society in the future. 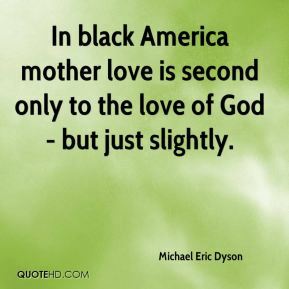 There's been an extraordinary expansion of the black middle class and a shift in the locus of leadership. 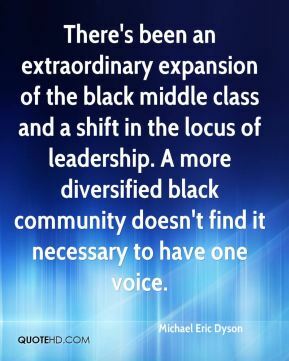 A more diversified black community doesn't find it necessary to have one voice. 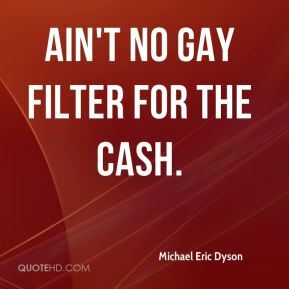 Ain't no gay filter for the cash. 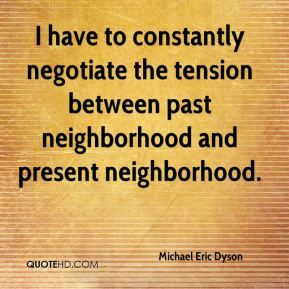 I have to constantly negotiate the tension between past neighborhood and present neighborhood.